It's been a very interesting year for ECC as part of the cryptographic community has been looking for alternatives to the widely-deployed NIST curves. In this talk I will discuss why this is the case, what kinds of curves are being put forward, and the pros and cons of the options we have. This is based on joint work with Joppe Bos (NXP Semiconductors), Patrick Longa (Microsoft Research), and Michael Naehrig (Microsoft Research). The ECC workshop is an annual event, where speakers are invited to present their recent research on elliptic curve cryptography. 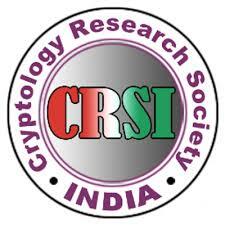 In recent editions, talks on other topics like hardware and quantum cryptography have also been presented. For more details about previous editions see here. This is the 18th edition of the workshop. 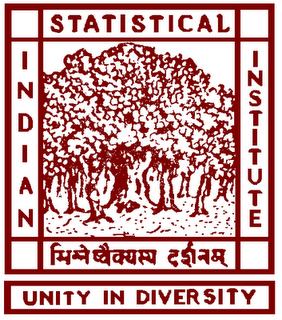 The event is being organised by IMSc , Chennai and ISI. The workshop will be held between October 8, 2014 and October 10, 2014 at IMSc. This event has been supported by NBHM, KU Leuven, Microsoft Research, Redmond and CRSI. All registered participants are requested to send details like Name (Mr/Ms), Affiliation, Position, Address and Registration Details to ecc14[at]imsc.res.in. Chennai is the capital city of Tamil Nadu, a state in the southern part of India. Chennai has an international airport (code: MAA) and is well connected with other metropolitan cities of India through air and railways. 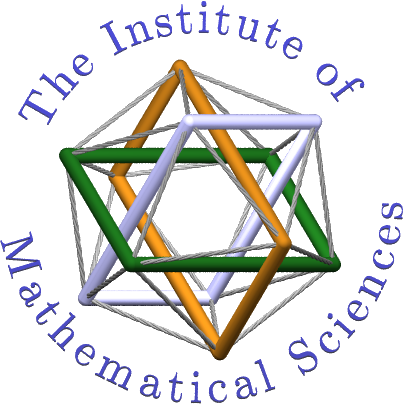 The conference will be held at the Ramanujan Auditorium of The Institute of Mathematical Sciences, Chennai. The information on how to reach IMSc is available here. We have blocked a few double rooms in Ginger Hotel (IITM), Chennai. Participants who have registered and require accommodation please email us at ecc14[at]imsc.res.in giving exact dates for which they would require booking. Net charges would be INR 3700 per night. Limited accommodation for registered Indian students is available at IMSc Guesthouse. Please write to ecc14[at]imsc.res.in. © SETS. All rights reserved.